Planning summer travel? 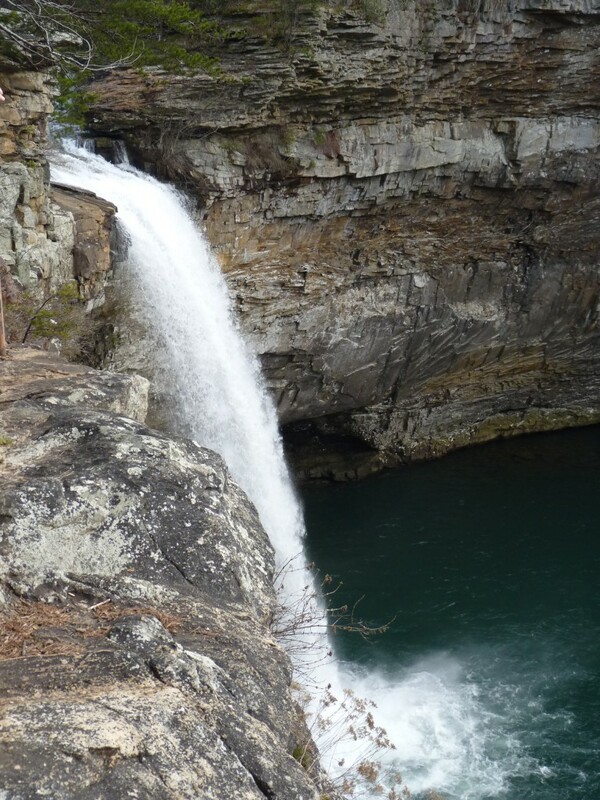 Consider Alabama as your next vacation destination. As a native, I can tell you there’s so much to do and see in our great state. Here’s three reasons to consider a visit. 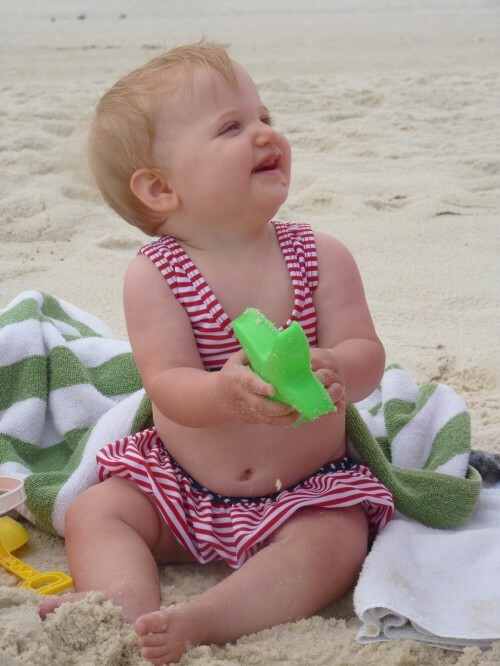 Prefer the mountains to the beach? Further north, Hubs and I have a favorite little getaway spot in Dekalb County where we can enjoy a private cabin with beautiful views for prices that can’t be beat! The Mentone/Ft. Payne area is a great alternative to the Smoky Mountains if you’re looking for a quiet retreat for a few days. They even have a ski resort that’s open seasonally! Since I live in this beautiful state, I don’t have to go far to experience the splendor. 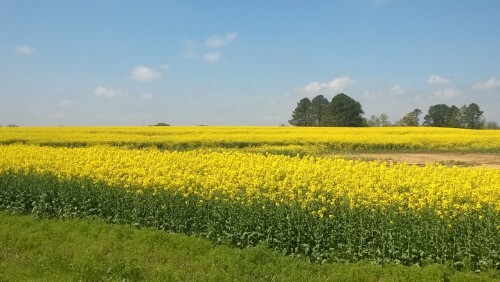 I took the photo below while riding home from the playground one day. 2. 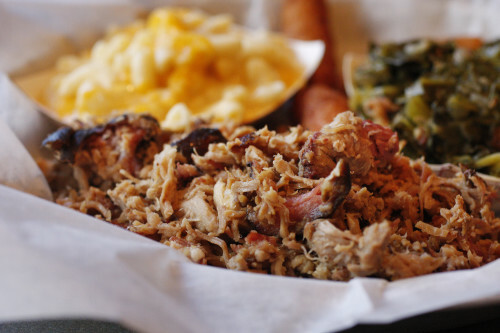 The Food – Alabamians are connoisseurs of BBQ (It’s a noun here, not a verb. :)) So much so that we have more BBQ eateries per capita than any other state! 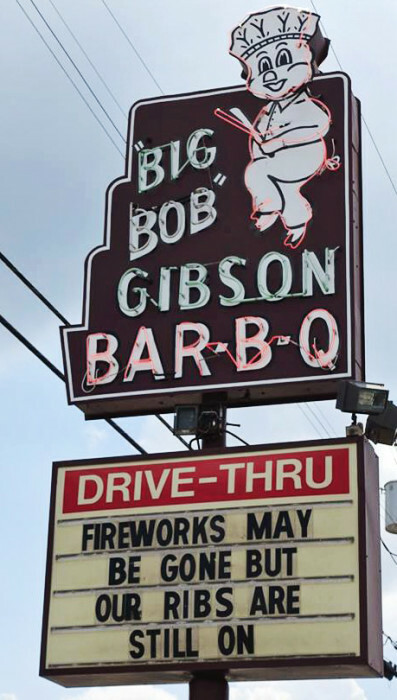 Located just minutes from our home, Big Bob Gibson Bar-B-Q is one of my favorites. I’ve been eating their BBQ baked potatoes since I was a teenager and their BBQ salads are a close second favorite. You’ll have a hard time going back to grilled chicken once you’ve have pulled pork on your garden salad! Make sure you save room for their famous pies too. The coconut is my favorite. 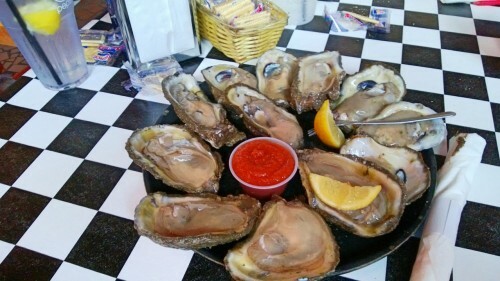 I’m getting too hungry so let’s talk about another reason to visit Alabama. 3. The Discovery – I grew up in Huntsville “Rocket City” Alabama and was no stranger to the US Space and Rocket Center. 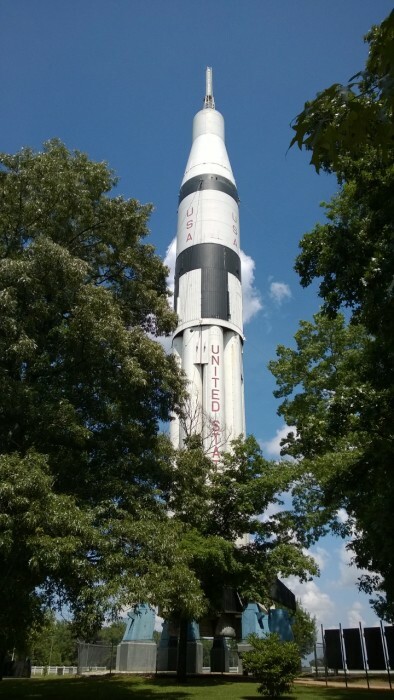 The Saturn 1B rocket pictured below stood for many years outside the Space and Rocket Center and now welcomes visitors traveling via I-65. The US Space and Rocket Center welcomes over 500,000 visitors per year, and is a must-see when visiting Alabama. There are many interactive, hands-on exhibits that adults and kids alive will appreciate, and you can catch an IMAX showing while you’re there too. Moving south, discover The Birmingham Zoo. 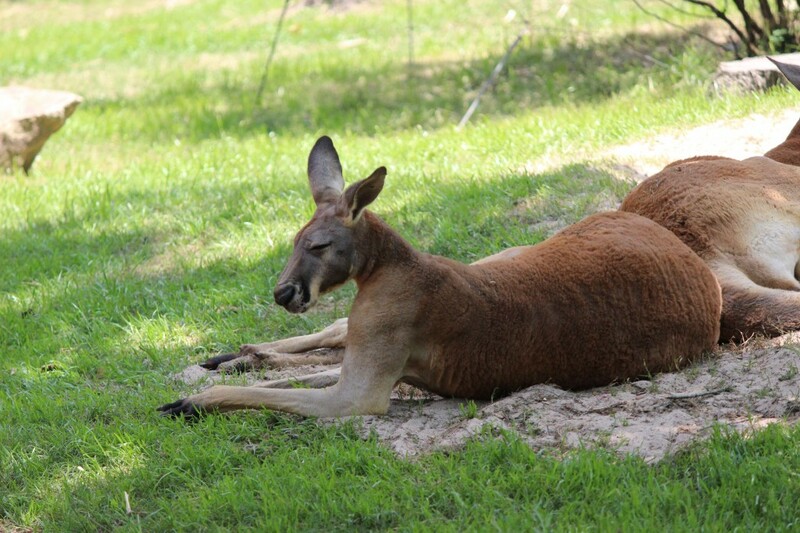 The kangaroos are my favorite and the entire zoo is very kid/stroller friendly. It’s the perfect place for families to spend the day. Click the link to read about our Birmingham Zoo experience. 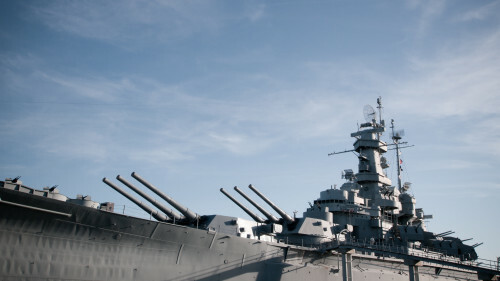 Once you arrive in Mobile, visit the USS Alabama Battleship Memorial Park to see a historic World War II battleship docked right in Mobile Bay. History buffs and little boys will be equally thrilled! Whether you come for the beauty, the food, or the discovery, Alabama is a delightful place to be. I’m so glad I get to call it home. Ya’ll come visit! Have a friend with wanderlust? Check out my top travel gifts for men if you’re stumped for what to buy him!